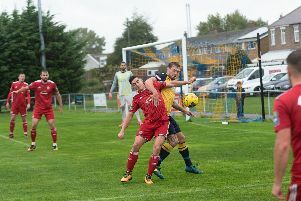 Moneyfields ramped up the pressure on the top two with a hard fought win against Bideford at Dover Road. 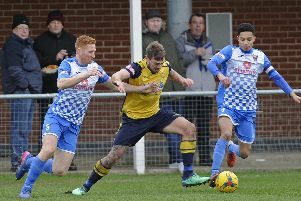 Dave Carter insists Moneyfields remain determined to keep chasing down the top two in the Southern League division one south. 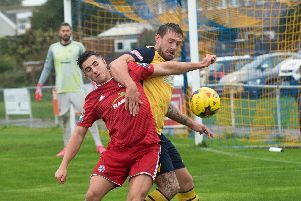 Moneyfields had Sam Pearce to thank for setting them on their way to a 2-1 win against Highworth Town at Dover Road. 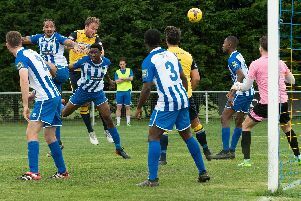 Moneyfields came from a goal down to beat Highworth Town in Southern League division one south. 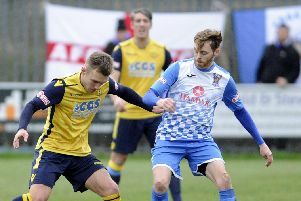 Dave Carter insists Moneyfields aren't giving up the chase for the title. 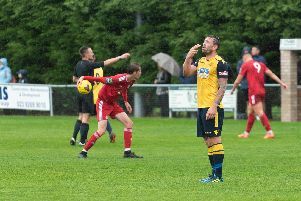 Steve Hutchings’ vow to keep out of trouble lasted less than half a game when he was sent off in Moneyfields 2-1 defeat at Bristol Manor Farm. 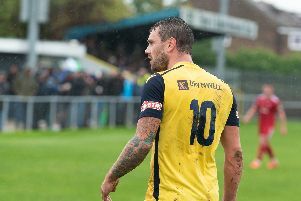 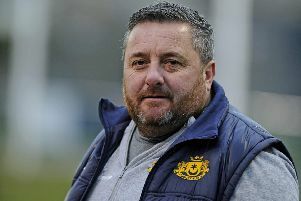 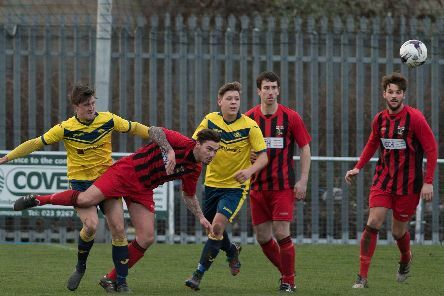 Steve Hutchings has vowed to stay on the pitch to help Moneyfields in their Southern League division one south title bid. 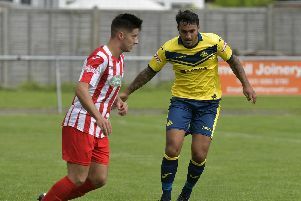 Moneyfields have Steve Hutchings back in league action for their Southern League division one south visit to Bristol Manor Farm on Saturday (3pm). 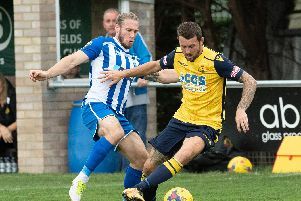 Dave Carter was happy to see Moneyfields come away with a hard-earned point from a 1-1 draw at Cinderford Town. 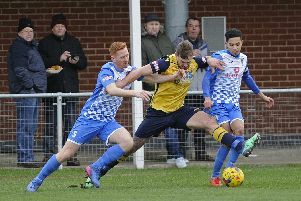 Title-chasing Moneyfields face a tricky assignment at Cinderford Town in the Southern League division one south on Saturday (3pm). 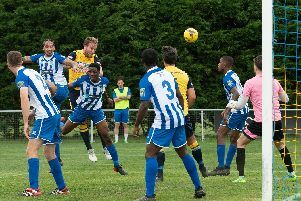 Moneyfields returned to winning ways with a 3-1 success against Mangotsfield United at Dover Road. 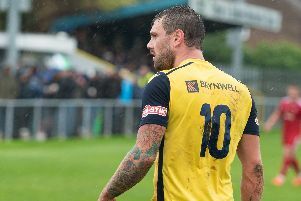 Moneyfields are desperate to stop the rot as they welcome Mangotsfield United to Dover Road in the Southern League division one south on Saturday (3pm). 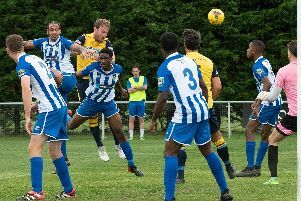 Moneyfields will look to get back to winning ways when they host Paulsgrove in the Russell-Cotes Cup tonight (7.45pm). 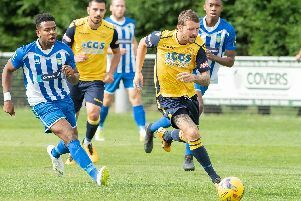 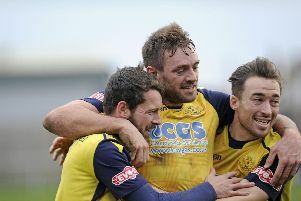 Moneyfields are hoping they are refreshed for the key clash with Blackfield & Langley on Saturday in the Southern League division one south. 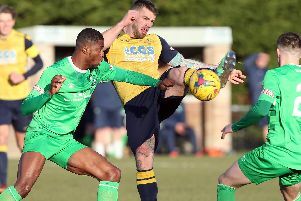 Moneyfields battled from behind to earn an impressive 3-1 win at Melksham and remain top of the Southern League division one south.